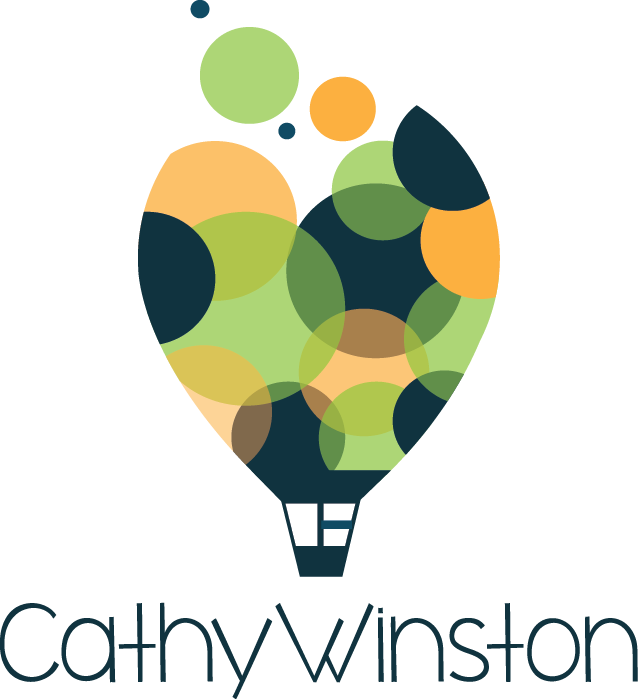 At Cathy Winston and Company we are experienced marketing and business strategists who are passionate about finding new sources of profitable growth through industry knowledge, commitment and involvement of your team, deep understanding of your customer's needs and a clear vision for the business. We bring fresh business thinking with a people centred approach to deliver winning strategies for your business. Fill the pipeline with high-margin customers and rid yourselves of the ones that drain you and your team. The gold is in your current goldmine of customers, so if you focus on improving service and finding new ways to help your customers succeed, the results will follow. Your customers and the service you provide them with must be front and centre of the conversations and plans you have for your company. Build your vision and purpose around your customer, link it to performance and watch every aspect of your business improve. You can find out more about what we do on our services page. When you are spinning on the same step and stuck in business as usual, it can be difficult to step out and step back. 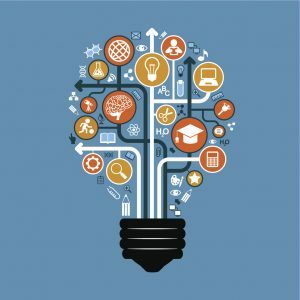 If you set aside the time, we bring the tools and the frameworks to allow you and your team to look at your industry and your customers with fresh eyes and renewed energy. We translate your business opportunities and ideas into action plans that work. And we strongly believe that growth and profit are only achieved through your employees commitment and your customers level of satisfaction. 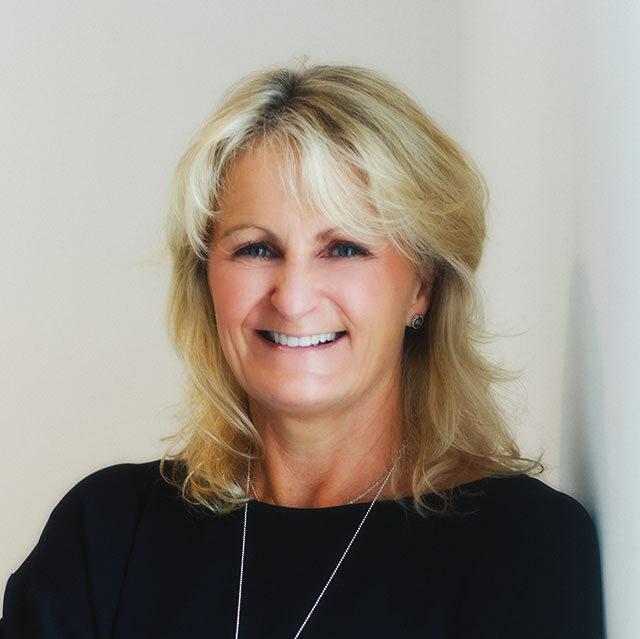 Diversity of thought is becoming an important factor in company's growth, explains Cathy. We tend to hire people that are like ourselves but in that we lose on the breadth of perception of the market reality. 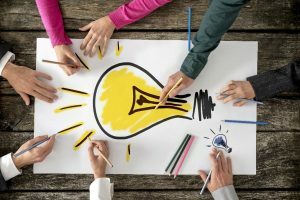 It can also happen to departments within a company, which can forget about the overall goal of the organisation losing sight due to concentrating on fulfilling their own function. External ideas can help us break out of the shell. See all blog posts and videos on our blog page.